Rock music is returning to 'The Tiv', and its all to help youth in the country areas of SA! 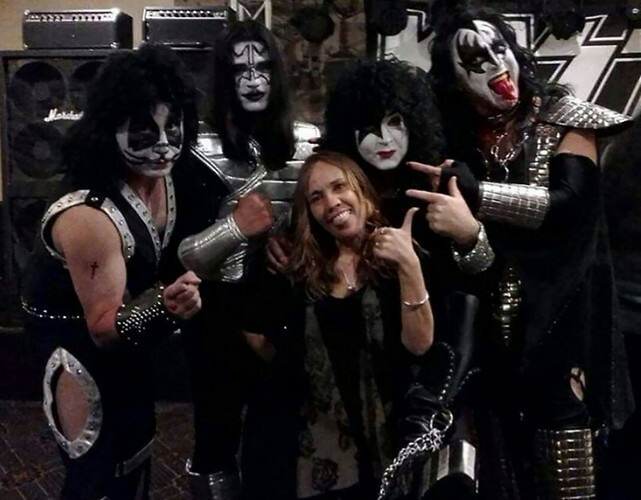 For a couple of decades Kiss Alive have been re-creating the Kiss experience. 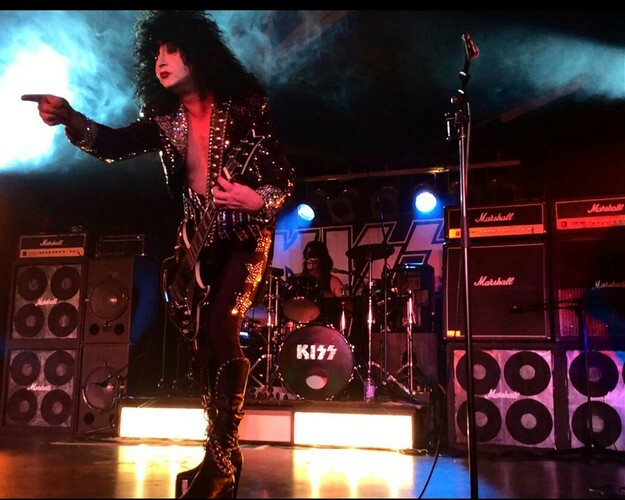 These guys are 110% committed to stay true to what the original Kiss performance is all about...rock'n hard, the 70' Kiss costumes, and 'Gene' breathing fire & spitting blood! They will be bringing their incredible show to what is an iconic venue in the history of live music in Australia. Since the early 2000's, when the original stage was removed, the sound of rock has been absent from this incredible venue. 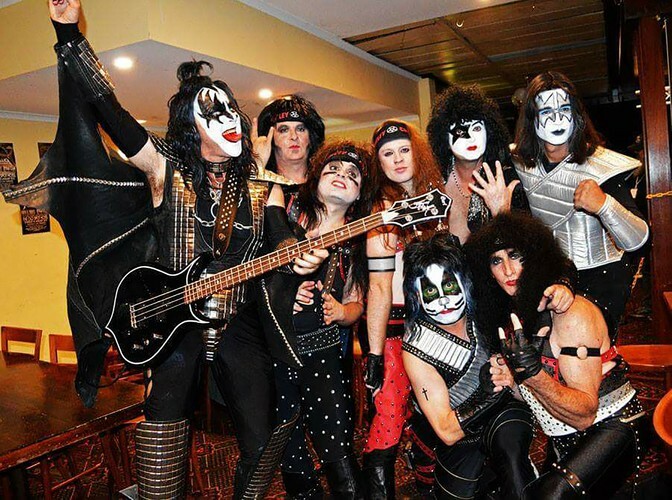 The Southern Slugs Aussie Rules Football Club and Kiss Alive II are, after nearly 2 decades bringing rock back to 'The Tiv'! Come be a part of SA rock history! The show includes an appearance by author, speaker and media personality, Glenn "The Bolt" Manton! All proceeds from the show go to fund the Glenn Manton 2019 Country SA Youth Tour. Glenn has the knack of being able to communicate incredibly with our youth. Most importantly, the message that he brings to young people challenges and inspires them!